With both the Indiana State Fair and Devour Indy taking place, August is a tough time for Indy waistlines! But oh, the food! If you’re a foodie or just looking to contain your dining-out budget, Devour Indy is a can’t-miss event. The 2018 summer edition of this restaurant extravaganza begins Monday, August 20 and runs through September 2. If you haven’t experienced Devour Indy yet, it’s your chance to enjoy three-course, value-priced meals at more than 200 restaurants around Indianapolis. That’s right—you can put away your cooking gear and sample restaurants all over town for two weeks! 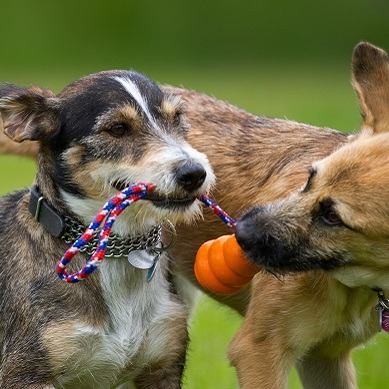 Take a peek at the restaurants participating, including some of our favorites—Louie’s Wine Dive, Oceanaire and St. Elmo in downtown Indy; Mama Carolla’s and Petite Chou in Broad Ripple; LouVino and Four Day Ray in Fishers, and Bub’s Burgers and Ice Cream in Carmel and Zionsville. We’re salivating already. 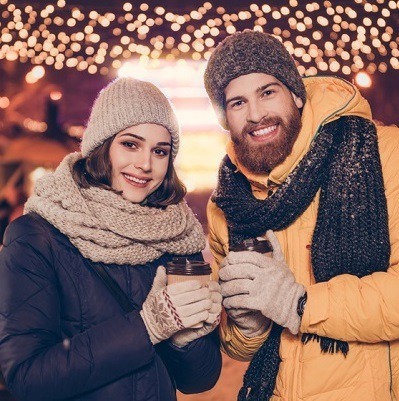 Don’t miss out—your next chance to partake won’t be until wintertime! 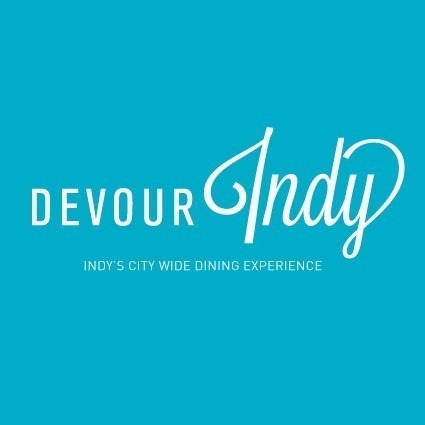 Let us know in the comments where you plan to dine during Devour Indy!